Cant get Tiscali off me back and its hurting!! What a fine bunch of .......they are - The Scream! I was told when I signed up for TalkTalk (in Carphone Warehouse Meadowhall Sheffield on 12/2/1910) that EVERYTHING would be done for me to changover from Tiscali, including cancelling my account with Tiscali,and MAC code etc. WELL the BB and Phone service went live on 27th January, this was fine and exactly as promised, and I am satisfied with BB and Phone package. then they confirmed my account was NOT cancelled, and to send proof I was with TT, I photocopied page 3 of the TT Welcome book and posted it recorded delivery (past experience has taught me when dealing with Tiscali NEVER do anything which you cant prove later!) I was told to post it to P.O.Box 14505 Birmingham I did exactly that with all details a/c No etc. Incidentally the phone call messing about with the 0871 number cost me £4-60 despite I am with TT for all time calls! I received a letter from TalkTalk (NO mention of Tiscali on the letter at all just my Tiscali Cust Code) saying We have notified BT to remove our BB service from your landline on 31st March !! Getting jumpy I phoned TT to make sure I would not loose all services from them on 31st March, they assured me I would not, and said these letters were sent out from a Mr Nigel Pearson by error! Today 22nd March another Indian lady phoned me demanding I pay them up to 31st March, I politely refused, saying they had NO chance whatsever, and put me in court if you want to! she would not let me speak to a superviser, but told me post evidence to 11 Evesham Street London W114AR giving evidence of being with TT fro 27th January, I told her I had done this before on THEIR request with the address they had supplied me with, she said Birmingham was not the correct place! YES I KNOW THIS IS PERHAPS NOT THE CORRECT PLACE TO COMPLAIN BUT PLEASE, PLEASE, CAN ANYBODY HELP ME I UNDERSTAND TT OWN TISCALI. Had a call today (APRIL 1st !!) from a lady in Lithuania (seriously NOT a joke) who wanted to transfer me to a 0871 number I rejected this suggestion and said, see you in court. Ill be damned if I am paying these crooks a sodding penny. If I end up in jug (HMs hotel) please send a cake (Dundee preffered) with a big "*******" file in it OK.
b a s t a r d is a correct name for a crosscut file SO there!! The age of miracles is not over! The following may be of use to you: -On 30 June 2009 “TISCALI” sold its U.K subsidiary to the “Carphone Warehouse” following regulatory approval from the European Union: The service was re- branded as TalkTalk on 7th January 2010. 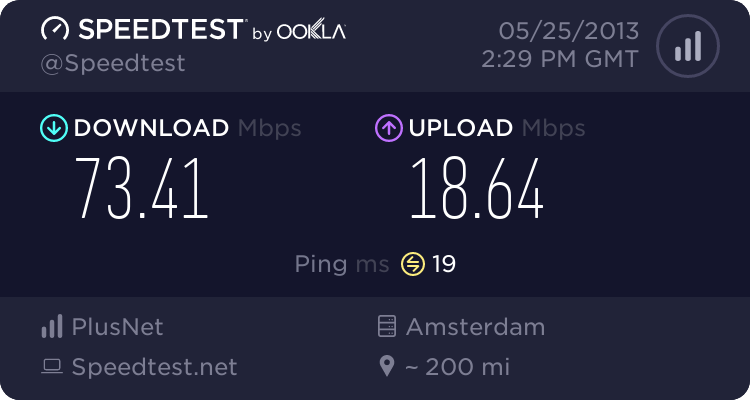 As you were with B.T perhaps it would be helpful if you contact their Legal Department, pointing out that TalkTalk are poaching customers away from them, with miss-leading advertisments, such as been cheaper than B.T. etc; and had you known differently you would have stayed with B.T This may prompt B.T to escalate the matter to the OFT. 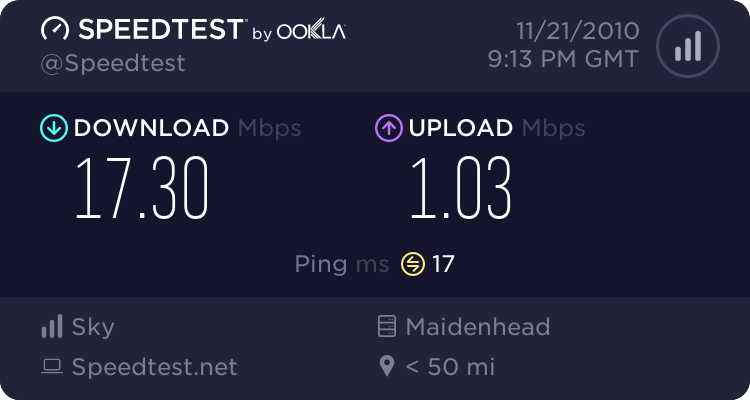 I have only been with TalkTalk Telecom Ltd; now for two months, switching my Broad Band from Tiscali, and my bill stands at £107 AT THE MOMENT and not the £18:48 package I signed up for. I have had threats of been cut off if I do not pay for services that I know I have paid for previously. Don't bother to phone them, it is expensive and a complete waste of time, just write first or second class postage, and KEEP A COPY OF YOUR LETTER for future reference. Head of B.T Legal & Litigation is Mr Miles Jobling. my letter was sent to B.T Durham and was past on, as I have had a response from them, Thanking me for the Feed-Back. The more negative feed back B.T get from TalKTalk & Tiscali disgruntled customers, the more it strengthens the cause. 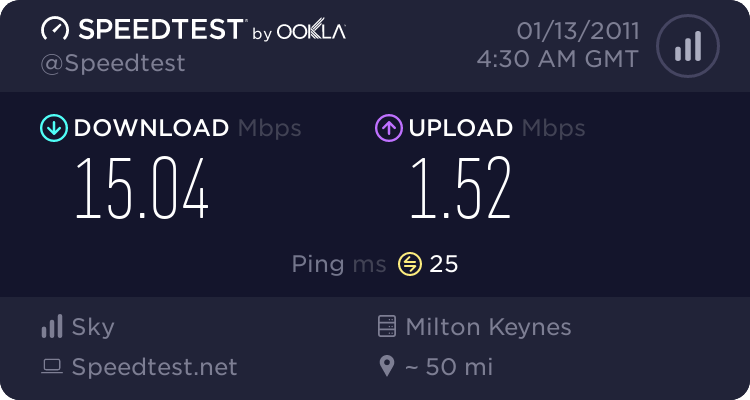 I have had a guts full of this TalkTalk outfit, but I am tied into an 18 month contract, problems only became apparent after the 30 day free trial was over. and their "Help-Lines" are as about as useful as a Chocolate Teapot. From what i have read it seems that they tend to offer support via the tt forum?